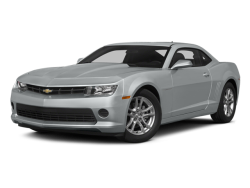 Cargo area light Max cargo capacity: 9 cu.ft. 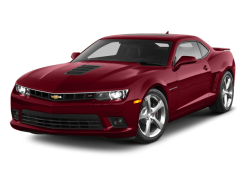 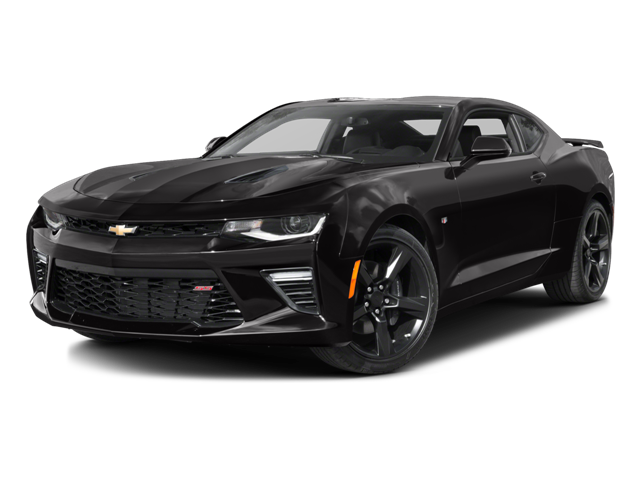 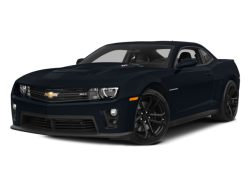 Hello, I would like more information about the 2016 Chevrolet Camaro, stock# 1G1FH1R77G0182999. Hello, I would like to see more pictures of the 2016 Chevrolet Camaro, stock# 1G1FH1R77G0182999.